Can You Make an Appeal to Enter the UAE Again After Being Deported? There are a lot of rules and regulations that govern the United Arab Emirates (UAE), ensuring the peace and order in the country. With all the laws that people, especially expats, need to keep up with in order to keep themselves be eligible to stay in the country, you can be sometimes confused with what certain terms meant and if you are complying to the laws. Deportation or UAE Labour ban is one of the things that people keep away from as much as possible. However, some expats are not well-informed about this in a general and detailed sense. This is the act of putting force in order for someone to leave a country. This happens when that person has no legal right to stay in the said country or has stained his name in that country by committing illegal offenses, rendering that person deported. This is seen as a punishment for people who do not follow the laws. In the UAE, this can happen to any expats and the UAE nationals are the only exception. The latter cannot be banished from the country at all. The UAE is known to be a peaceful and secure place for everyone who wishes to visit or stay in the country. This is why the aim of the UAE government is the continuous maintenance of high security and compliance from citizens. When someone poses threat to the safety and welfare of people, there is a good chance that they will face deportation. This is a practice that has been applied to expats before and is still being used by the government as one of their methods to maintain safety and security in the country. What are the Reasons for Deportation? There are a number of reasons why someone might get a decision from the government to be deported. Foreign nationals can be served with a verdict to be deported when the government has the information to know and has every reason to believe that the person in question is a threat to the peace and security of the country. People who also commit crimes with relations to drugs and others may be deported. There are also labour offenses that can earn a person a deportation, like absconding. How to Appeal to Return to the UAE from Deportation? One thing is for sure when a deportation is ordered against someone, it is final. It means that the person that is given with this will be blacklisted in the country. However, when a person has been deported because of reasons that do not necessarily fall under posing a threat to the country, they are allowed to make an appeal. They can do this from outside the country. They can go to the Ministry of Interior website and apply for an exemption. Another way of doing it is by appointing a lawyer. They can contact a lawyer based in the UAE to represent them for their petition. Appeal applications are assessed by the authorities in the UAE, studying if they should be given the chance by canceling them being blacklisted or not. In appealing, there are no specific documents that need to be presented. And the authorities based their decision on a number of factors in making a decision about the appeals. Checking if the person poses a threat to the security and safety of people is also important. It should be noted by the applicants, however, that if they have previously committed a major crime in the UAE, there is a slim to zero chance that they will be granted with the cancellation of their ban. 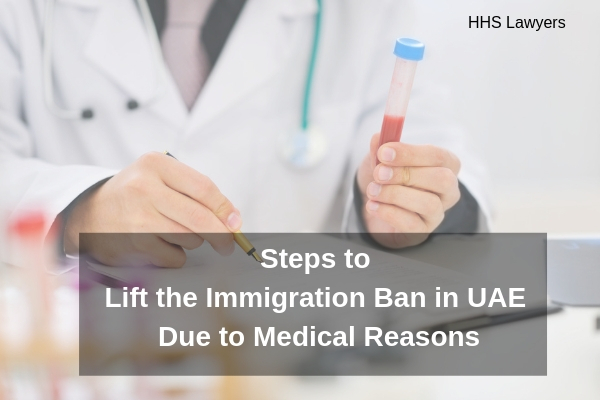 If you are looking for someone to represent you in appealing in the UAE authorities with regard to your ban in this country, we are the right team for you. 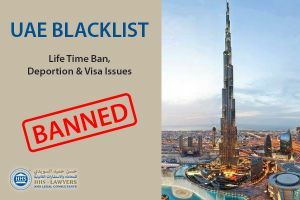 We can help you with Dubai immigration blacklist removal that you are looking forward to happening. 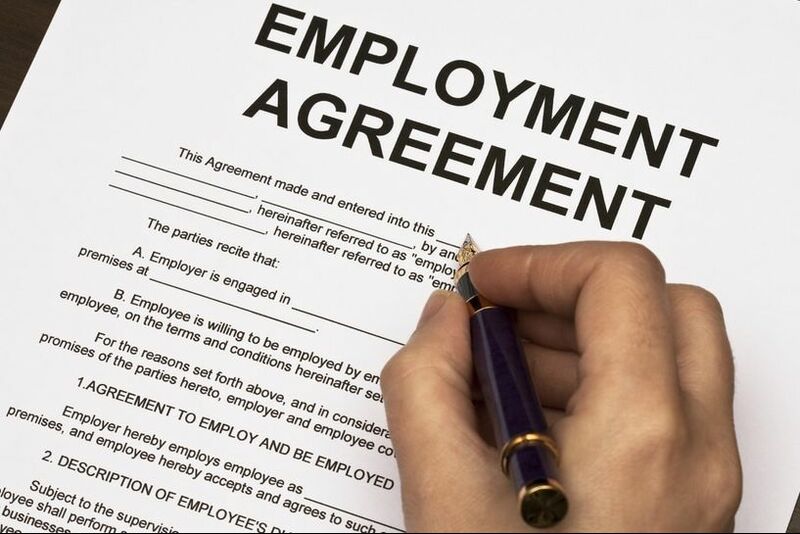 We are always on the loop with any changes in the Dubai employment law or UAE Labour Law, and we can advise you accordingly. 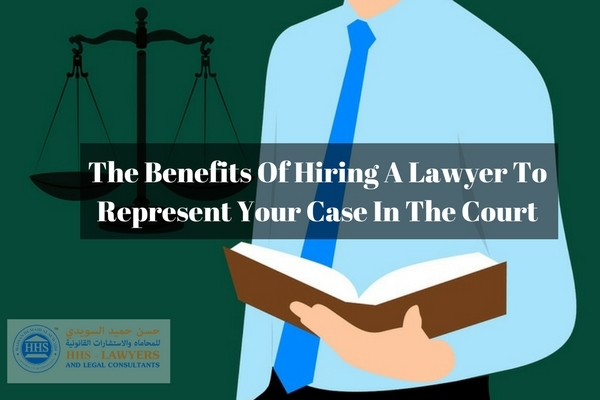 A leading Law firm in Dubai HHS Lawyers and Legal Consultants has a team of outstanding labour lawyers in Dubai who can act on your behalf. The people that we will give to you to help our immigration lawyers in Dubai who will ensure that everything is done according to the proper procedures and processes that are needed to be done for the smooth passing of applications. We have a free consultation that is available for you, which you can avail by calling us now and booking one. We will connect you with one of our labour lawyers in Dubai who is willing to listen to your predicament and provide solutions accordingly.